Welcome to the GTA IV section! Here you will find all known information about the new chapter in the Grand Theft Auto series. This section is regularly updated with the newest media and infos available. Soon after release of the game, you can expect this section to be filled with our trademark guides, maps, walkthroughs, cheats, secrets, and a ton of other stuff for your game. Active discussion about the new GTA can always be found in our GTA4 forum! 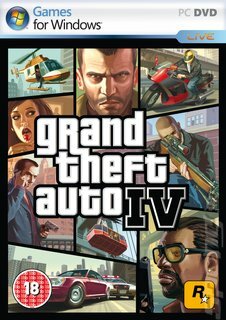 The GTA IV section has been updated. To be more exact, the pigeons guide has completely been revamped from scratch. 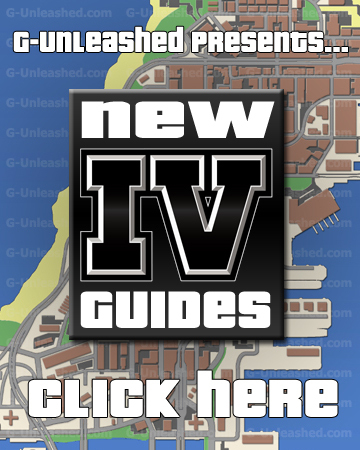 The guides now contain high-quality maps (the most detailed maps available for GTA IV today) and now function like the maps in the other GTA sections. Yes, this means we have screenshots of all pigeons in Liberty City. Another GTA IV patch has been released, which will solve a great amount of problems that occured in and around GTA IV. Click here to download the patch now! Rockstar games has released some information about the new downloadable content for the Xbox360, it's exclusive to the GTA fansites. It's a list of Xbox360 achievements: The Lost and Damned. 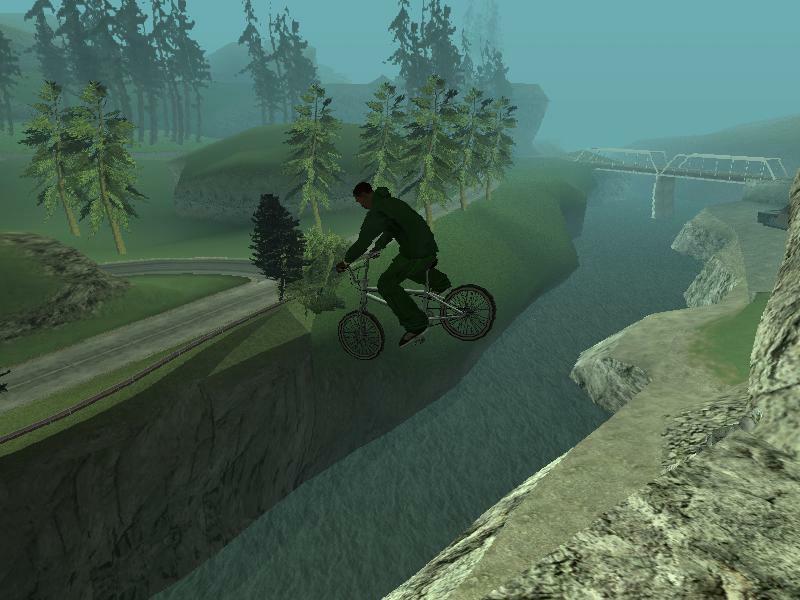 A screenshot of Johnny was also included. · Get Good Wood – 50 – In the Bike Races, whack off 69 bikers with a bat. · Full Chat – 70 – Your backup are riding at their best! · The Lost Boy – 25 – All hail the leader of The Lost! · One Percenter – 5 – Billy is back on his bike. Not too long after the release of the PC version, some problems have occured to some users running GTA IV (PC). Ofcourse, Rockstar Games is working around the clock solving these issues and an error list has been released. If you are one of those unfortunate people, check out our error and solution list here. 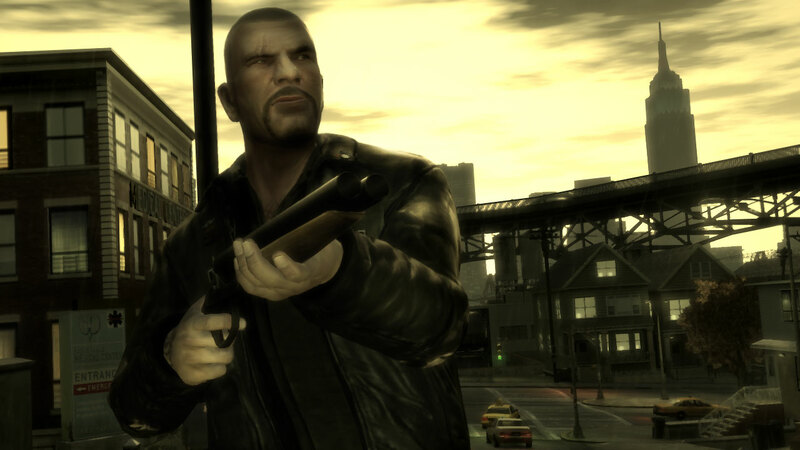 Rockstar Games found some problems with the GTA IV PC version that might occur to some users. Rockstar games would like to assure these users that they do anything they can to resolve these issues as quickly as possible. If you are encountering difficulties you should contact your local technical support helpline for advice and recommendations. These telephone numbers can be found in the game's manual. There is also a regularly updated technical support page available on the Rockstar Games website http://www.rockstargames.com/support/ where there are many useful faqs and information on how to resolve some common problems being encountered. We will be updating the GTA IV section in the coming time. Stay tuned! Directional arrows have now been added to the maps of the Unique Jumps guide. Click here to visit the Unique Jumps guide. Smashing news! Take Two reported today that the game's sales currently total over $500 million worldwide with 3.6 million copies being sold on launch day alone. This money isn't just numbers on someone's account - it represents a huge "thank you" from the global gaming community. Once again, thank you, Rockstar - you earned this one. The weapons guide is now open for visitors! In this part of the section, you can find all weapon locations on the Liberty City map. Enjoy! Click here to visit the weapons guide. We've added another new guide to the section: the strangers guide! I hope this will help you guys. Stay tuned for more new guides & information. Have you bought GTA 4?